As we have previously reported, the state of Oregon wants to take away the right to informed consent and vaccine choice and mandate vaccines for all children statewide. 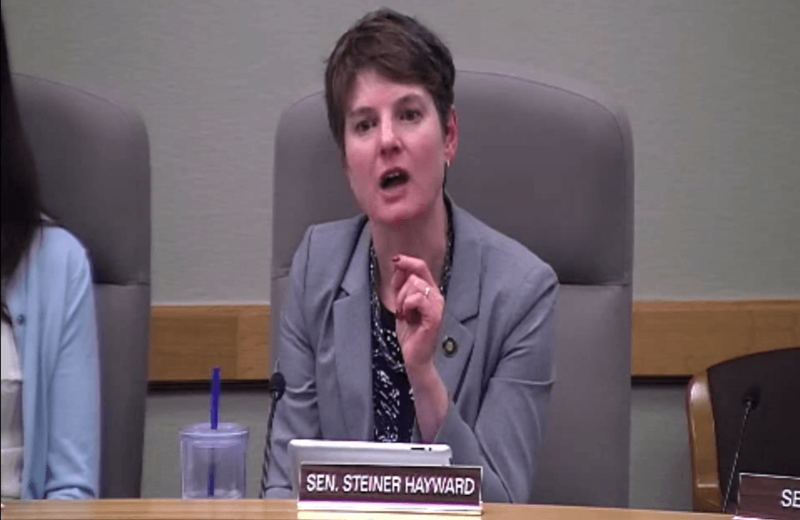 The bill was introduced by Elizabeth Steiner Hayward, a State Senator in Oregon who is also a medical doctor. The public attended a hearing on the bill last week, and much of it was video-taped. In the clip above, attorney Robert Snee from Portland is shown addressing the Senate Committee on Health Care, which includes Hayward. Attorney Snee begins in this clip by addressing the American Medical Association’s published Code of Ethics which states physicians may claim a religious or philosophical reason not to be immunized. Snee makes the point that if physicians have the right to such exemptions, how is it legal to take that right away from citizens of the State? Attorney Snee then quoted from an article published in the American Academy of Family Physicians featuring Oregon Senator Elizabeth Steiner Hayward, M.D. In the article, Hayward is addressing the issues she was facing with taking drugs during pregnancy. Dr. Hayward suffers from multiple sclerosis (MS), and according to the article abstained from taking her MS drugs during pregnancy because of her presumed concern over her unborn child. Watch the video above. This is a perfect example of medical tyranny in action in the United States of America, happening right in the legislative branch of the Oregon State government. Elizabeth Steiner Hayward wants the right to make her own personal medical decisions for her and her children, even if means disagreeing with a medical specialist who presumably had more knowledge than her in the matter of the pharmaceutical product she was considering. However, this medical doctor, who is also a lawmaker, does not want anyone else in Oregon to have the same freedom of choice in regards to other medical products like vaccines. 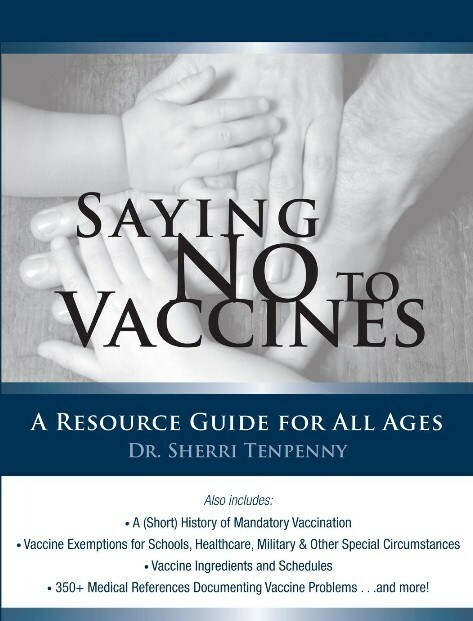 This would include other doctors and medical professionals who do not share the same views on vaccines and the science behind them as does Steiner Hayward, so she wants to use the power of government to force everyone else to believe like she does. There is another public hearing scheduled on SB 442 for March 9, 2015.